The Glen Oaks Community College Foundation is accepting scholarship applications from new and returning Glen Oaks students for the 2017-18 academic year. 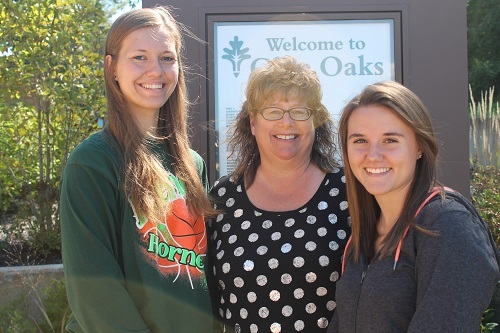 The GOCC Foundation Scholarship application is on the Glen Oaks website at: https://www.glenoaks.edu/student-services/financial-aid/scholarships/, and is listed under Currently Open Scholarships. Scholarship applications with all required materials must be submitted by 4 p.m., Friday, Feb. 24, 2017. 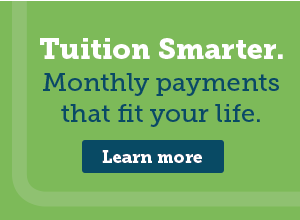 Contact the GOCC Financial Aid Office with questions by calling (269) 294-4260. Office hours are 8:15 a.m. to 4 p.m., Monday, Thursday and Friday, and 8:15 a.m. to 6:30 p.m. Tuesday and Wednesday. To browse the available scholarships, visit the link listed above. Persons wishing to learn more about establishing a scholarship fund or contributing to an existing fund, should contact Hughes at (269) 294-4384.